The capital city of South Korea, Seoul is located in the middle of Korean Peninsula. Seoul is around 70 km away from Incheon International Airport. The Han River flows through Seoul and divides it into north and south. There are a total of 27 bridges across Han River in Seoul. Seoul is the largest city in South Korea. It's the political, economic, cultural and educational centre of South Korea. In addition to that, Seoul is also sea, land and air transport hub of South Korea. Seoul administrative structure is divided into gu, dong and ban. 1988 Summer Olympic, 2002 FIFA World Cup and 2010 G-20 Seoul summit were successfully hosted in Seoul. Undoubtedly Seoul is one of the world fashion trends index. 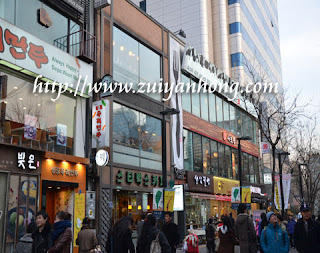 Premier shopping malls are available in Seoul providing the most sought exclusive brands.